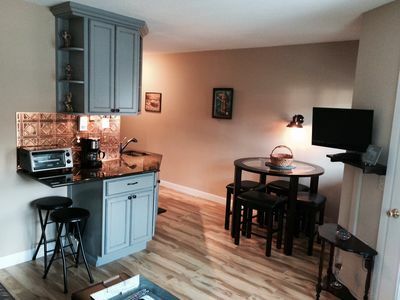 This condo was 100% renovated this in Aug 2013.
private locked ski closet directly outside of condo. 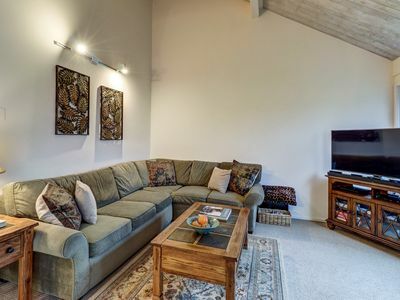 This unit is located on the same grounds as the famous hostel tevere where you can kick back with a few drinks to wind down after a long day on the mountain. 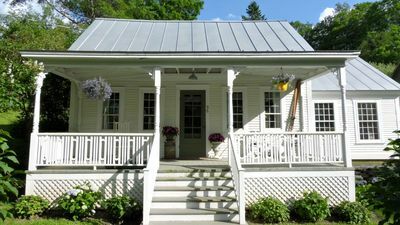 You can also enjoy some of the great food they have to offer. 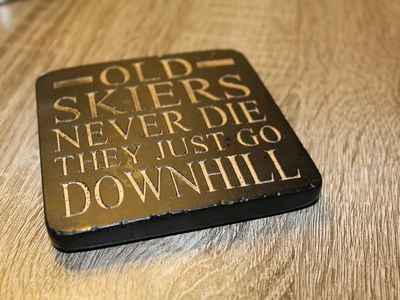 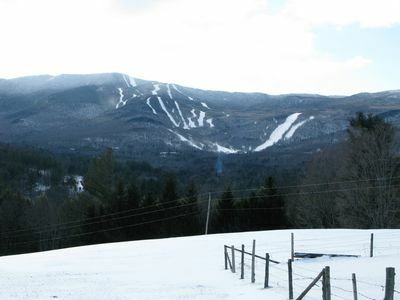 We are located 3 miles (1 main road) from slopeside. 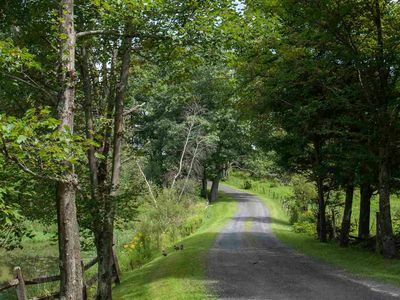 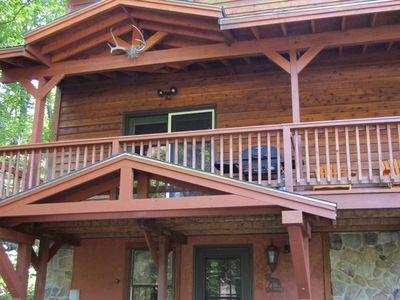 A Home Away from Home in the picturesque MRV; WiFi available & Pet Friendly too! 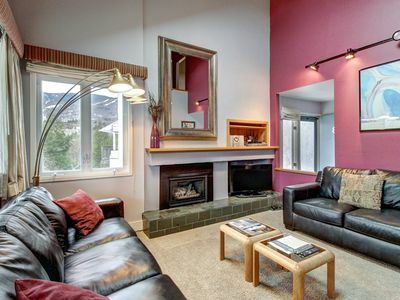 Cheerful condo w/ balcony & shared pools, hot tub, and tennis - close to skiing! 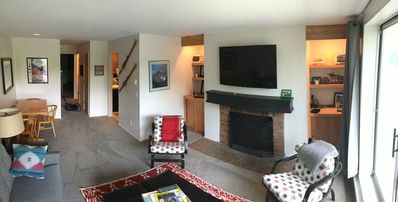 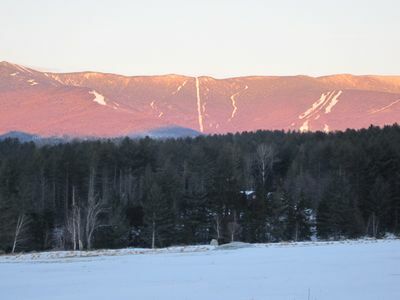 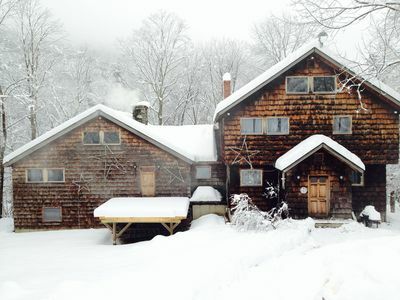 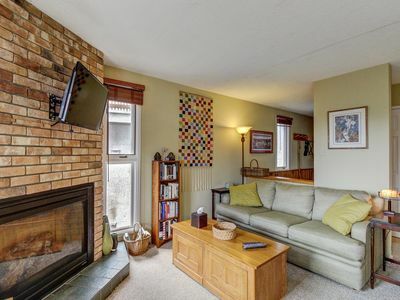 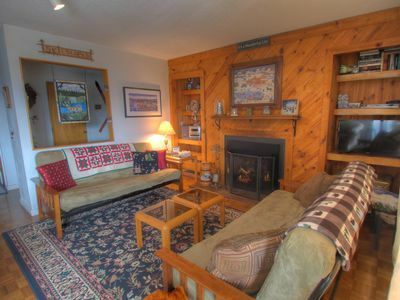 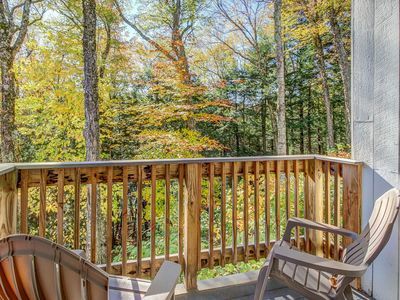 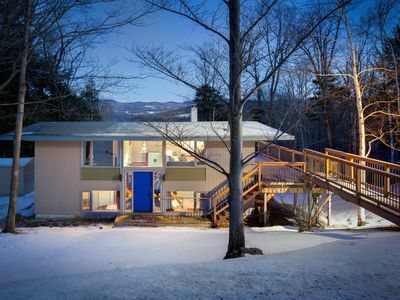 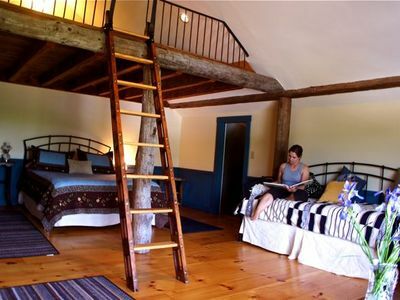 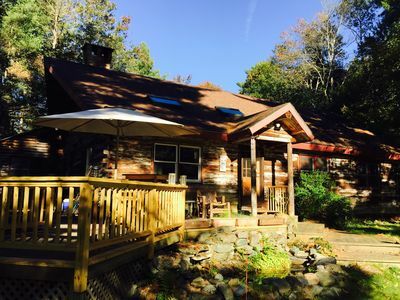 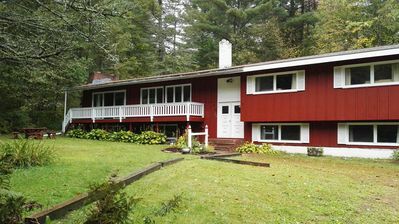 Cozy condo w/3 shared pools, sauna, hot tubs, tennis - walk to Sugarbush Resort! 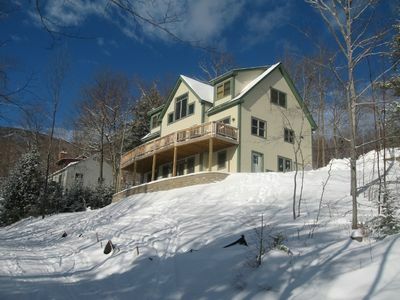 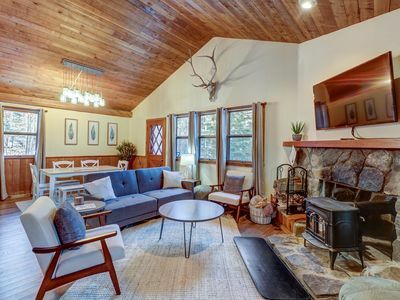 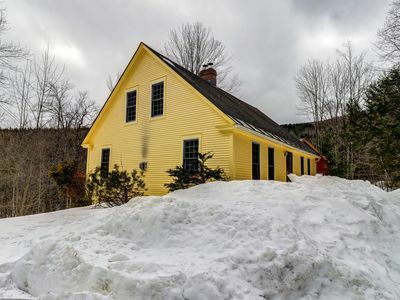 Remodeled home w/wood stove, on ski shuttle route between 2 ski mountains!